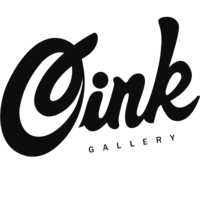 Oink Gallery is located in the Old Town area of Swindon and has easily been the biggest supporter of The Middle Green. They have stocked our products since they opened their doors in 2016 and hosted many collaborative events. 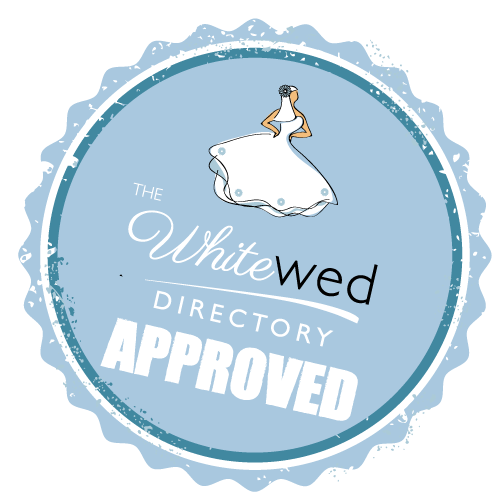 The Middle Green has been a very proud member of The Whitewed Directory since 2016. It is a fantasic collection of local suppliers for all of your wedding requirements.